Barnstorm Creative » The Russians Are Coming! It was nice to sink our teeth into a sports logo again! It seems the craft beer explosion has been keeping us busy as of late. ;) Here’s the latest Barnstorm branded event logo for the Canadian Hockey League. 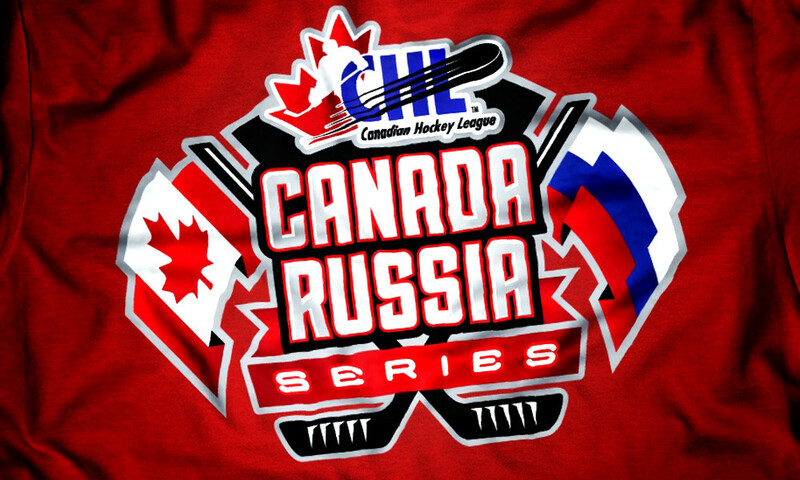 The 2015 CHL Canada Russia Series. Carrying on the historic on-ice tradition of competition between Canada and Russia, this high speed, six-game summit series features regional teams of Top Canadian National Junior Team candidates competing against the always strong Russian National Junior Team. Watch for the games played at arenas across the country from November 9-19! Check out more of our design work for the Canadian Hockey League HERE. Copyright 2019 © Barnstorm Creative Group Inc.